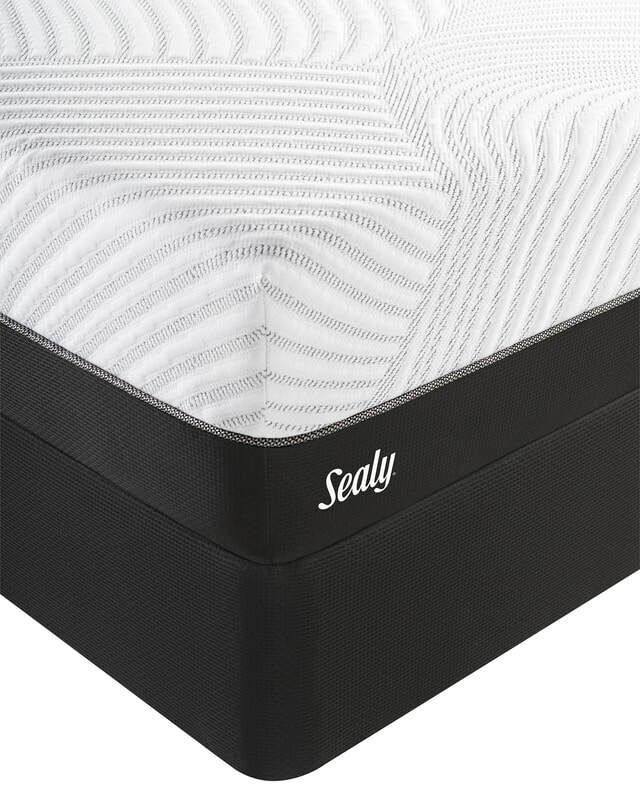 The Sealy® Conform™Gratifying Firm is a great option with added Cooling, Chill, and Comfort Technologies. 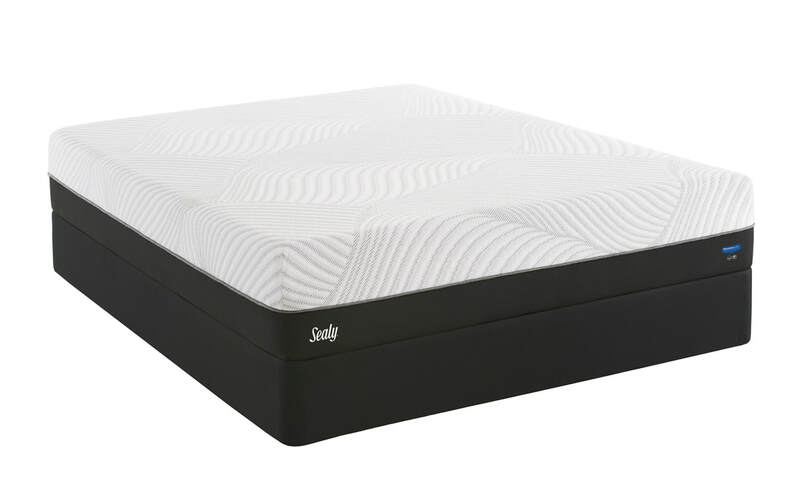 It comes with the latest innovation in gel memory foam, designed to respond to your body's unique shape for a more comfortable night's sleep. It's designed to be used both on a Flat Foundation and an Adjustable Base.